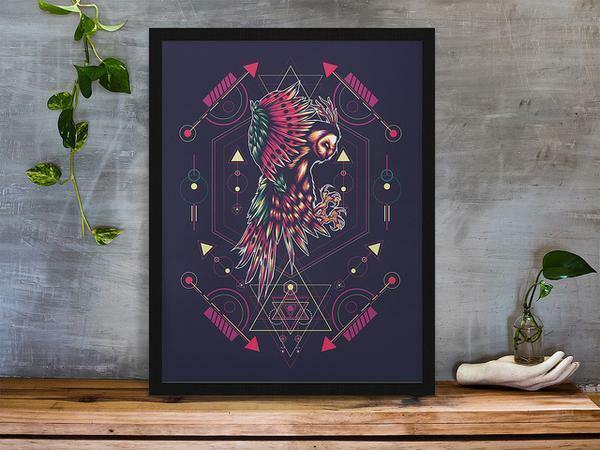 This fantastic Mystical Owl Art Print is a beautiful, striking and unique piece to hang on any wall. 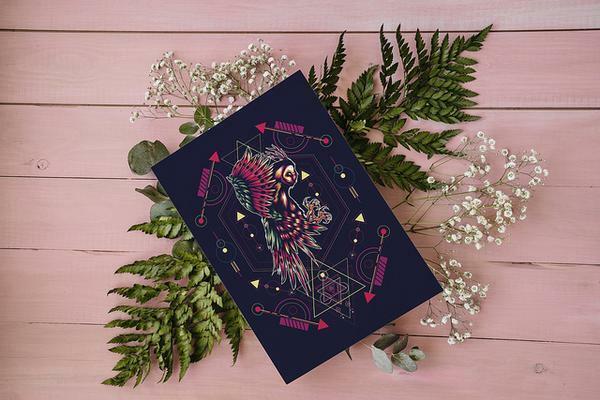 This is a fantastic piece for any owl lover, bird lover, animal lover or to hang over an alter or in a meditation room. 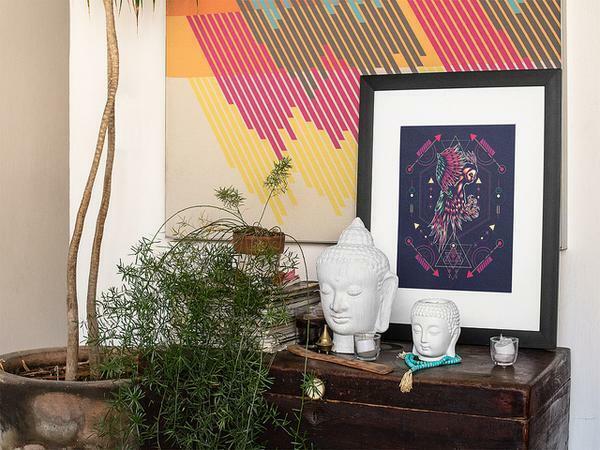 This print the perfect gift whether the recipient is male or female and no matter the occasion. This piece measures 8 x 10 inches in size and comes unframed ready to put into a frame of your choice. Thank you for taking time to view the piece, I hope you enjoy it as much as we do!